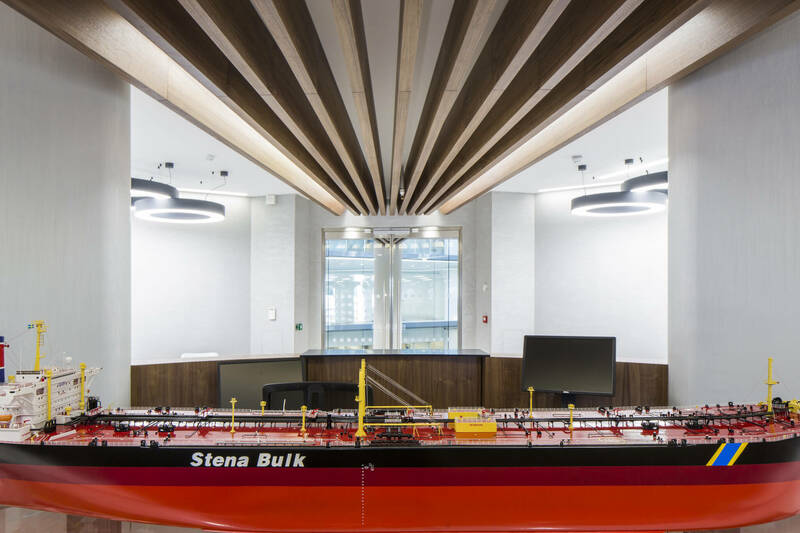 The Cat B fit out for Braemar ACM is an example of our ability to deliver a sophisticated design solution in a tight timeframe of 11 weeks. 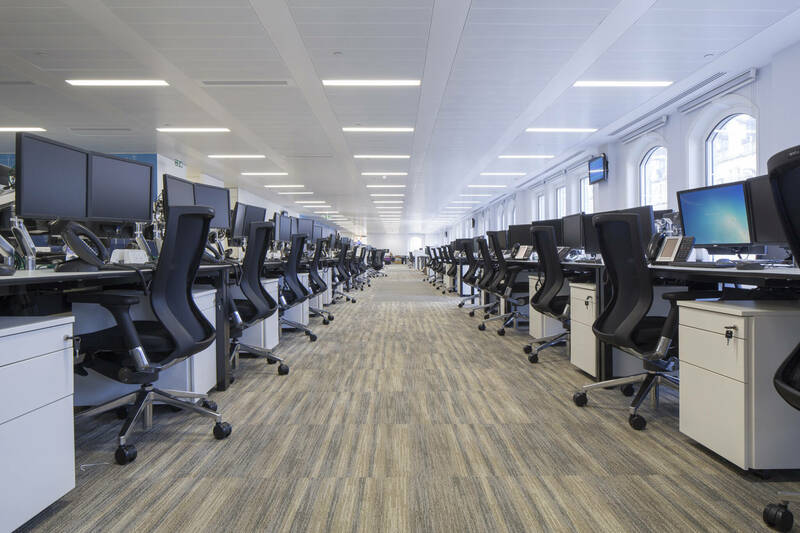 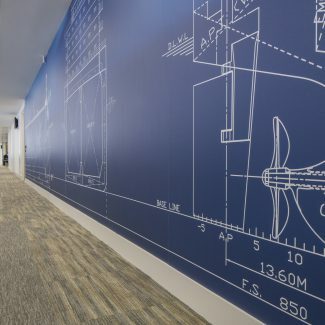 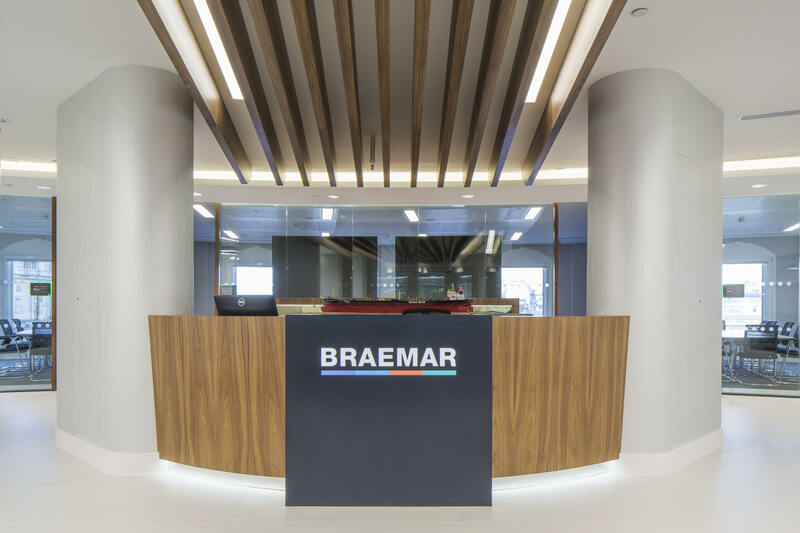 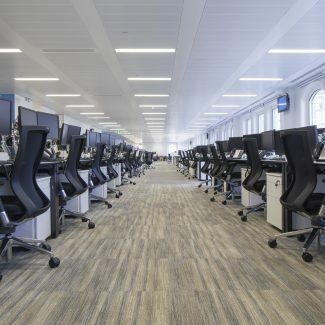 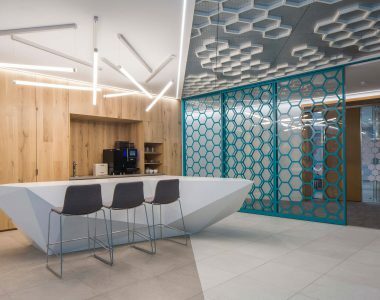 Having recently merged with ACM Shipping Group, the newly formed Braemar ACM needed more space to accommodate staff and an impressive front of house area for their office in One Strand. 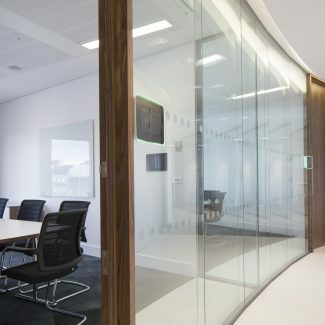 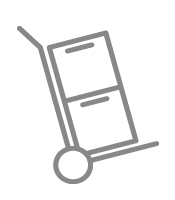 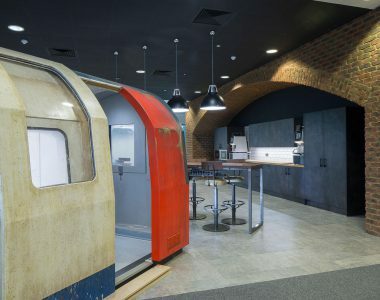 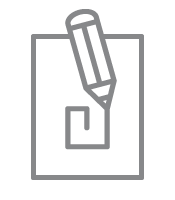 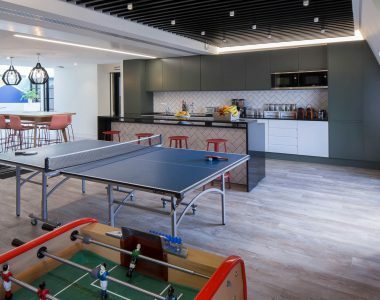 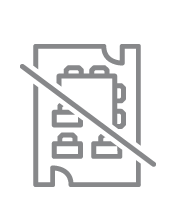 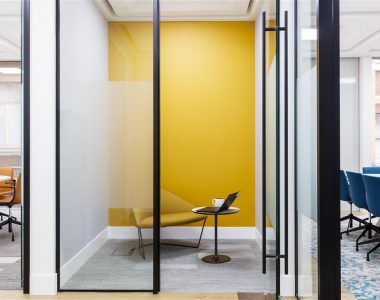 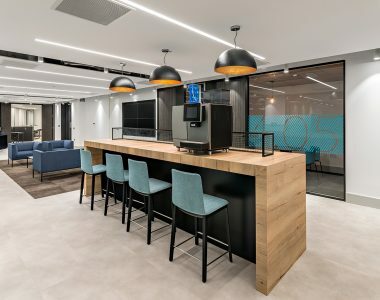 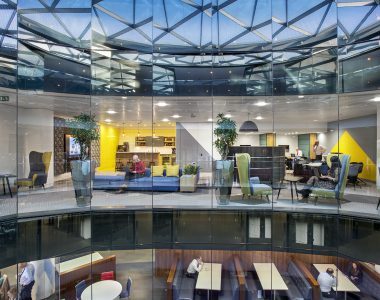 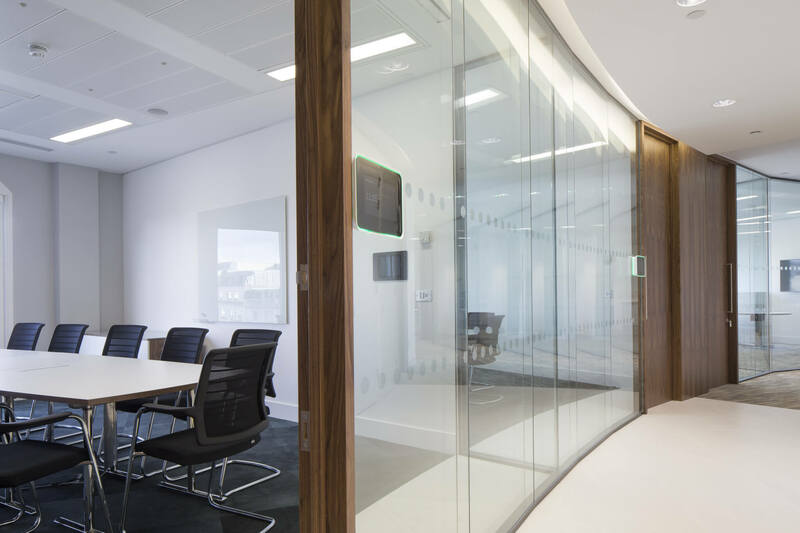 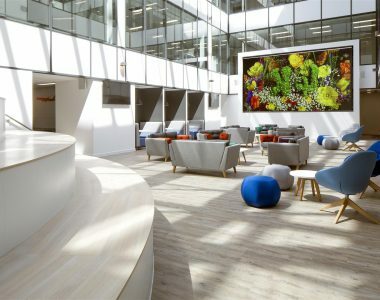 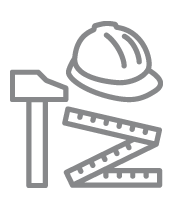 Our fit out provided a new reception, boardroom, breakout areas, meeting suites and an open plan area, in addition to a café, changing rooms and showers. 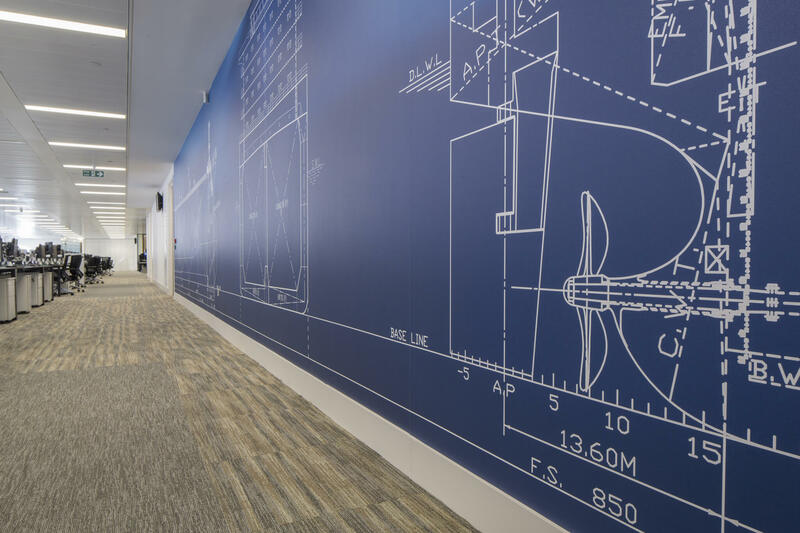 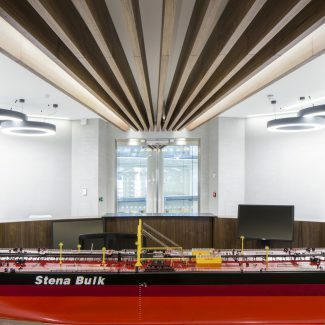 Whilst Braemar ACM is a global leader in the shipbroking industry, our designer didn’t want to create a space with an overtly nautical theme. 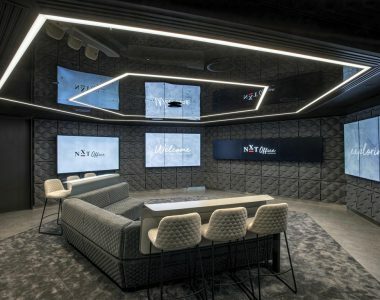 Instead, her inspiration was a Gentleman’s Club feel a classic concept which lent itself well to the prominent building. 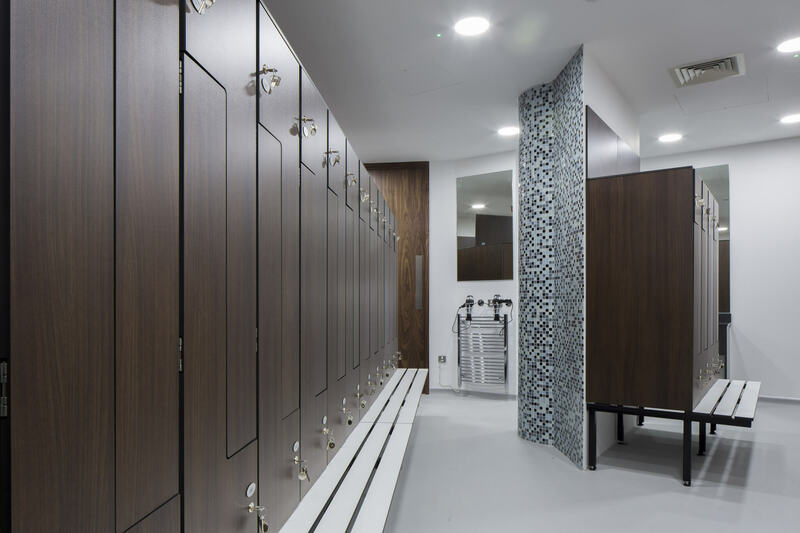 Braemar ACM were particularly delighted with the luxurious changing rooms. 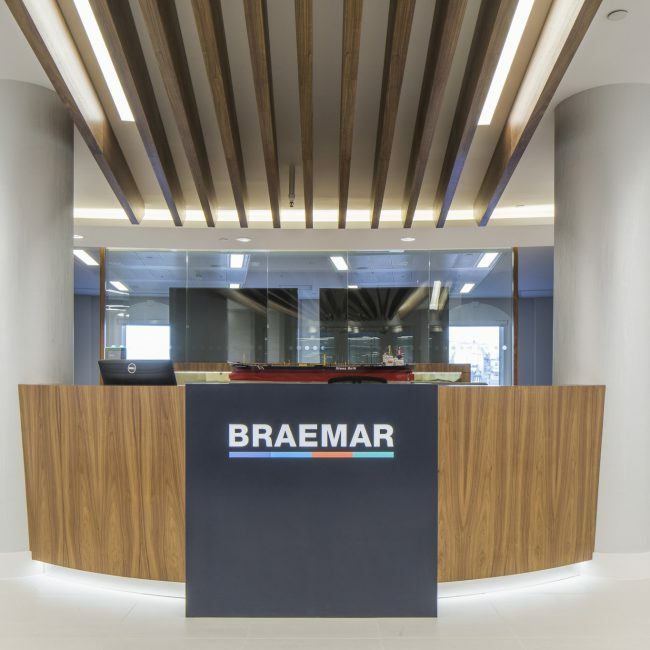 We are excited about the prospect of working together with Braemar ACM in the future.